A pole building can have major benefits for both residential and commercial properties. 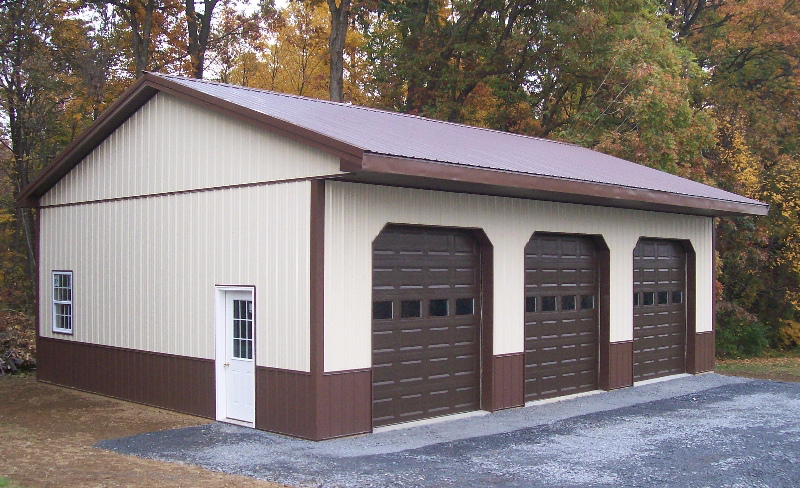 Pole buildings provide you with a cost-effective solution for creating extra space for storage, a garage to store vehicles, a small business or even a livable home. With their low cost, durability and fast construction time. 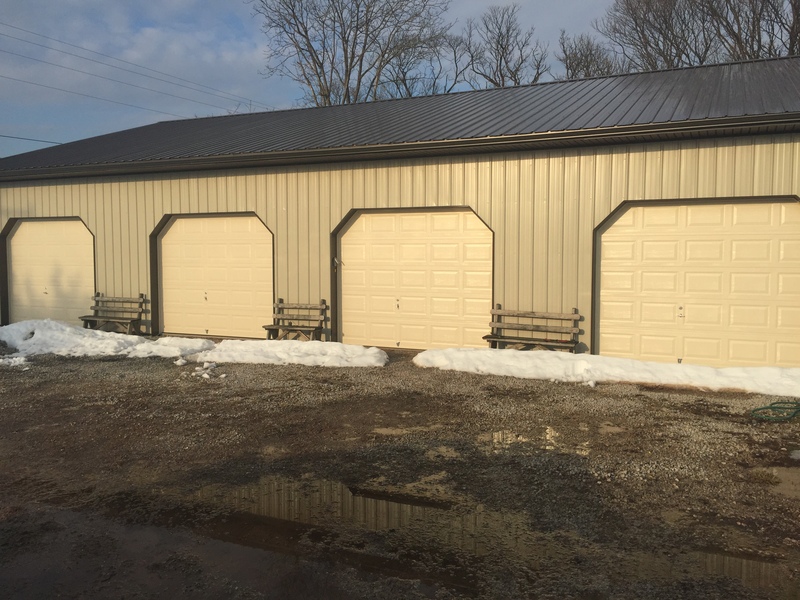 Pole barns are becoming a popular choice for everybody. 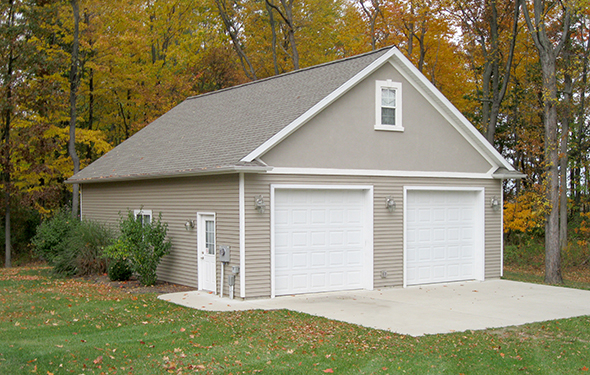 We specialize in high quality pole buildings and garages. From the foundation to the roof, our buildings are crafted with precision and top grade materials. Choosing the right pole building for your needs can be a big decision. That’s why our team will walk you through each step. 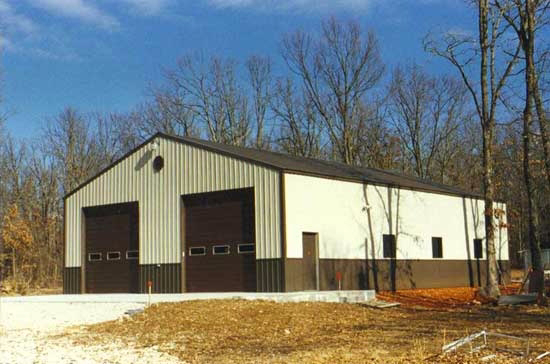 As a family owned and operated business, we take pride in giving our customers a building they love for years to come. If you’re interested in receiving a free proposal for your next pole building project, consider giving ASJ a call. 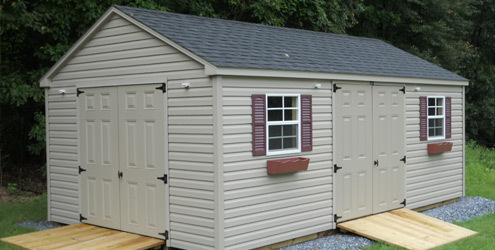 Like pole buildings, sheds offer you some extra storage space at a low cost. They are a great place to keep mowers, garden equipment, kids toys, etc. 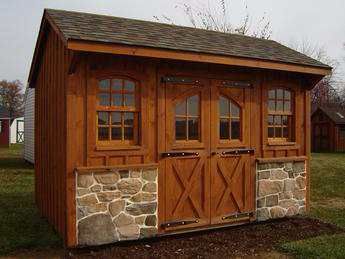 Depending on the size of the shed you decide to get, you can pretty much keep whatever you like in them. They can also be used an aesthetic piece that can be matched up perfectly to the color of your home. Everything from the siding to the shingles. 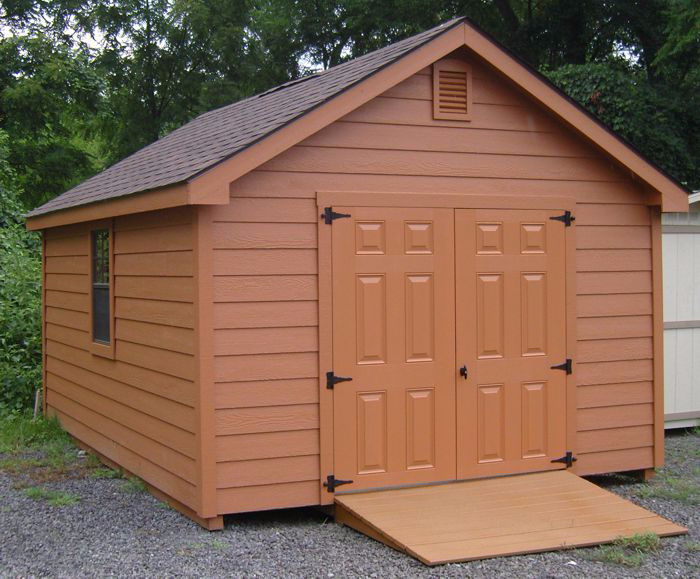 If you’re interested in building a shed for some extra space, consider giving ASJ a call.